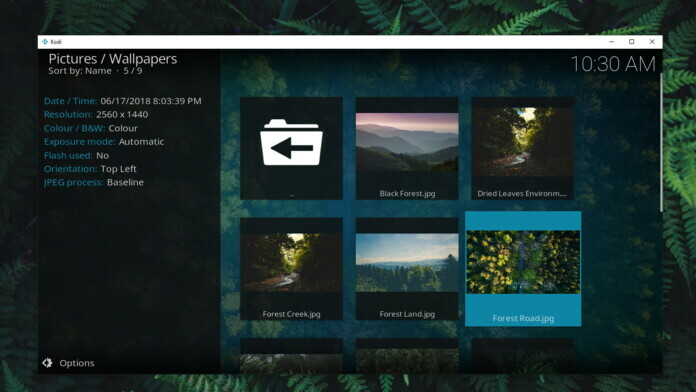 Aside from importing your videos and music, Kodi can be used to store photos as well. As such, this application can be a central place to store your entire media library. There’s only one way to add photos to Kodi, and it applies to all recent versions of this application. As you can imagine, this also applies to Kodi 18.0, which has been recently released. Finally, this method can be used across all available platforms. 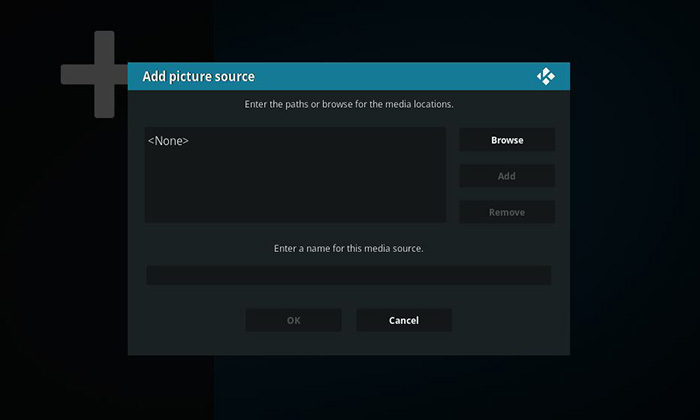 So, here’s our step-by-step guide on how to add photos to Kodi in 2019. That’s it! To see your newly created photo library, make sure to restart Kodi. If you’ve imported a large library, it might take some time until Kodi processes it. Once that happens, you should see your photo albums in the ‘Pictures’ section of Kodi. While we have you here, we’d like to recommend additional sources. So, check out these quick guides that teach you how to use Kodi in the best possible way. That’s it, guys. 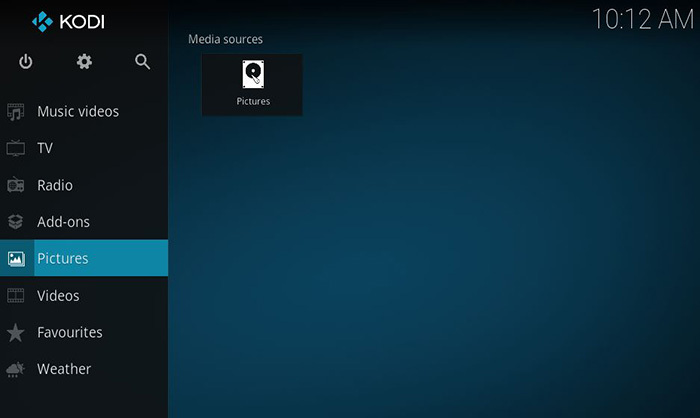 We hope you’ve found this article to be useful and that you now know how to add photos to Kodi. If you have any questions or doubts, make sure to post a comment below. In case you’d like to spread the word, feel free to share this article via social networks. Also, don’t forget to follow TechNadu on Facebook and Twitter. Thanks!